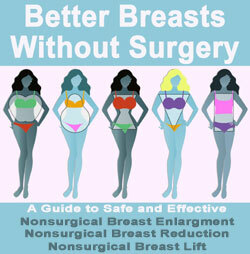 Breast size is perhaps the most important criteria used by many women to rate their own breasts. However, there is no standard scale for determining which size is best. In actuality, size is an extremely subjective attribute and women might want to change their breasts larger or smaller, depending on their present anatomy and their specific experiences in life. This article details why women are so obsessed with size and how they go about changing their breasts to better suit their ideal body image. It is virtually impossible to determine the ideal size for any woman based exclusively on her physical anatomy. All women have different lifestyles and aesthetic preferences, so some might desire a fuller profile, while others would choose a petite bust. Regardless of which size would fit you best in theory, the breasts you actually develop often seem to have a mind of their own. 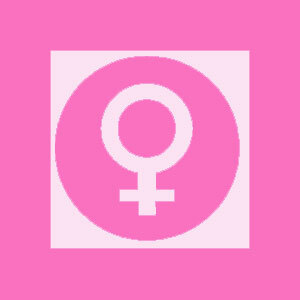 Some women really desire a soft, full-bodied breast and unfortunately develop very little natural tissue. 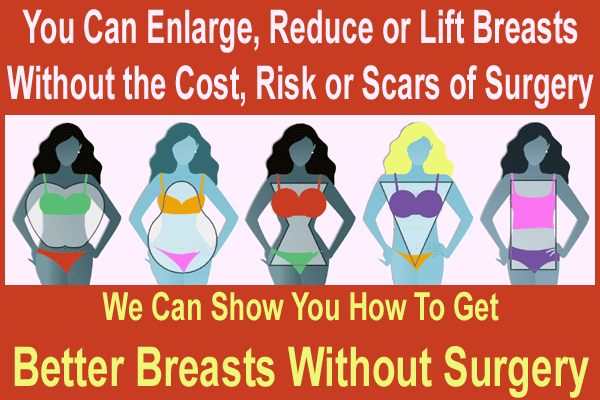 Other women are very active and see themselves best suited with a lithe frame and a diminutive breast profile, yet they develop large and heavy breasts. Sometimes, it works out perfectly, when a woman’s ideal and reality coincide. These are the lucky few. Size is determined based on breast proportion, rather than actual measurement. A 34C sounds about average for many women, but would look very large on a tiny girl standing 5’0” and weighing 100lbs. In contrast, 36D sounds big, but might actually still be small on a large girl, 6’1” and a healthy 180lbs. Ideal size can only be figured on a case by case basis. This is why every woman must have a good idea what she prefers in her breast aesthetics and how she might go about improving any size issues which bother her psychologically or physically. Comfort is the name of the size game. Feeling good, looking good and having a positive body image is based on individual preferences. Women are all entitled to their unique perspectives concerning the ideal size for their own expectations. While nature might have been kind and provided you with the perfect fit, there is a good chance that it missed the mark a little or a lot. If you are currently having size related discomfort or anxiety, you might want to consider methods of altering your natural breast proportions. Going larger offers surgical and non-surgical breast enhancement options, while going significantly smaller is almost exclusively accomplished through breast reduction surgery. For detailed information about finding the ideal size to match your lifestyle, talk to a qualified plastic surgeon near you.